Perfect conformation, classic Favacho look! La Paz Jivago is a proven producer on two continents and three countries! 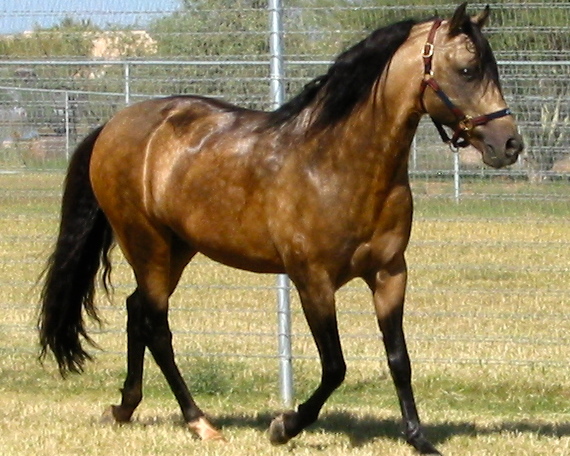 ABCCMM inspected and approved for breeding, Jivago is a striking, muscular, metallic buckskin stallion with quality to spare! His conformation and personality define perfection! Jivago´s marching gait is show quality and his canter is to die for. A true herd stallion, he passes on his greatness! Jivago foals get the bone, body, and athleticism this lineage is known for! Jivago is a mix of Favacho and Tabatinga (historic lineages) that are unique on this continent. 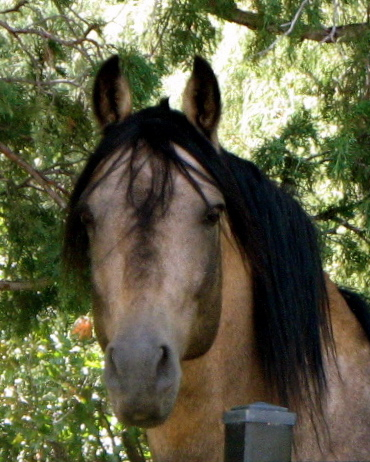 He is a foundation breeding stallion – one of the best imported MM stallion in North America. His foals prove it. Click here for Jivago’s pedigree. Click here for Jivago’s offspring.